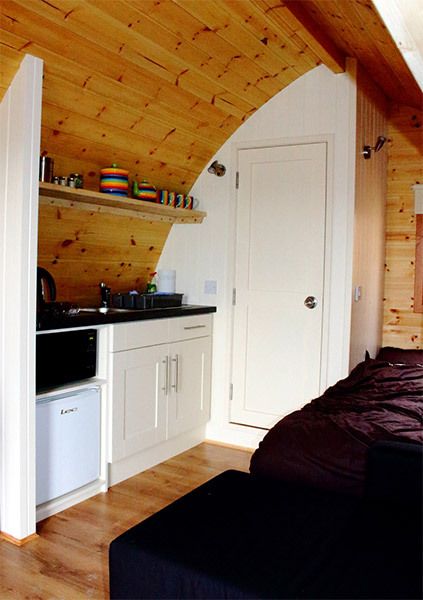 The Rainbow Pod, Clare | Glamping Western Way | Glampsites on and around the western coast of Ireland. 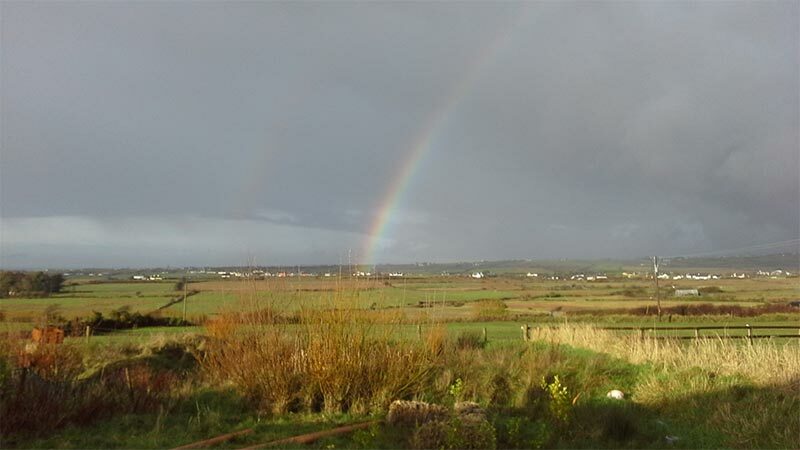 Explore the beautiful & dramatic Clare countryside. 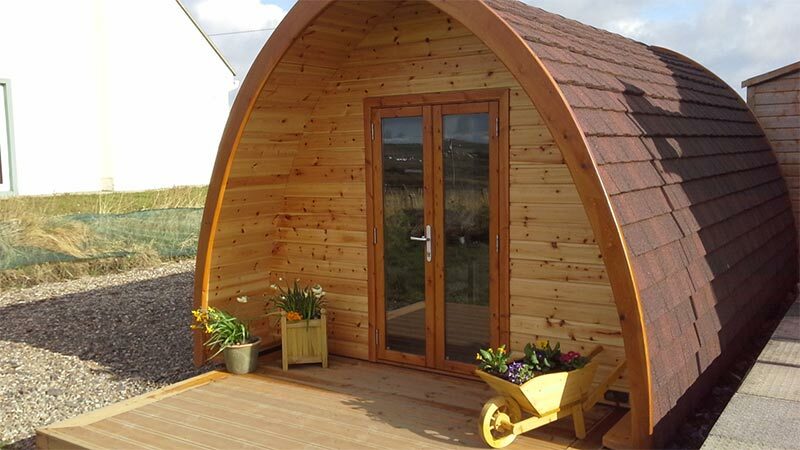 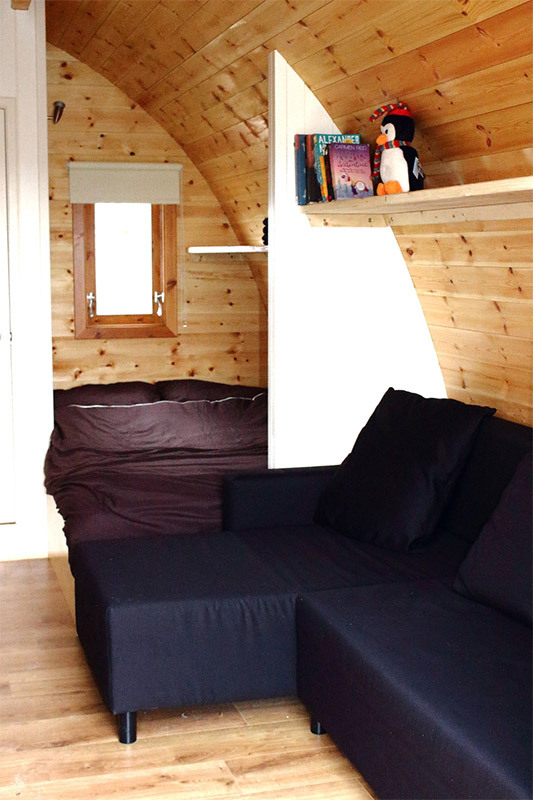 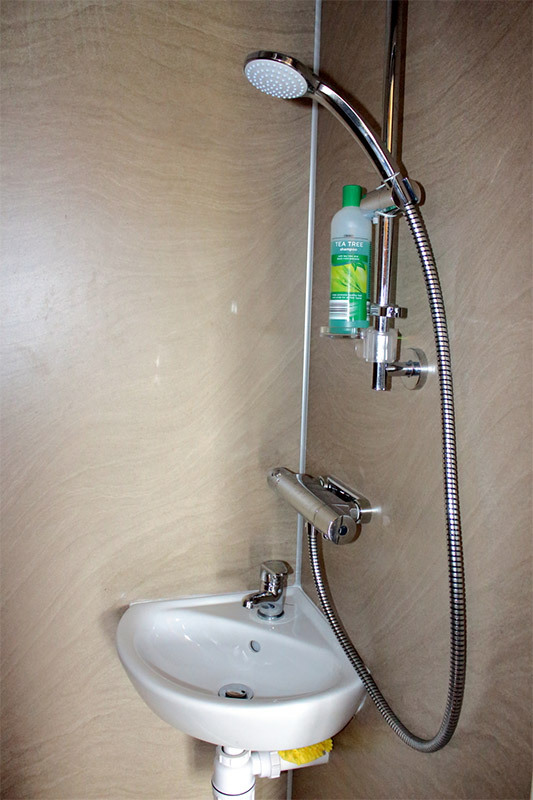 The Rainbow POD is situated 4 miles from the town of Miltown Malbay in County Clare, Ireland. 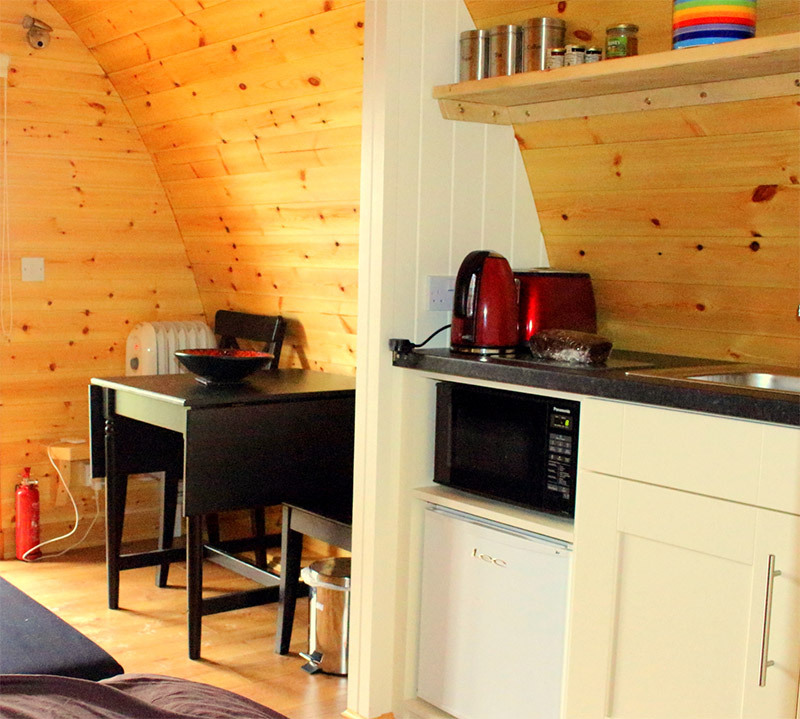 In a rural location 4 miles from the beach and The Wild Alantic Way. 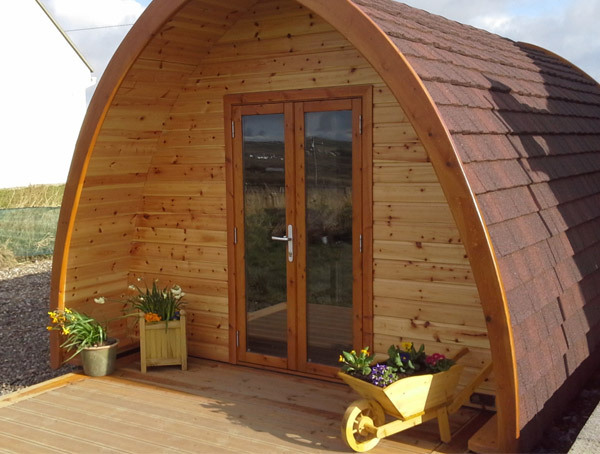 Ideal base for walking, cycling and exploring, 30 minute drive to The Cliffs of Moher, 40 minute drive to The Burren and Doolin.